“The money is in the list.” At least that is what all the top marketers say. 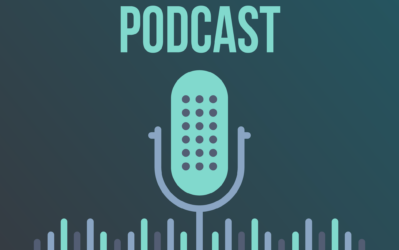 As I look back on my history as an entrepreneur, I have to admit that a significant portion of the revenue from my businesses can be tied back to my email list. So, in this ConvertKit review today, I'll not only share the pros and cons of this email autoresponder tool, I'll also share some of my own email strategies along the way. As you read this review of Convertkit, please keep in mind that I am current customer. I use this email marketing software on a daily basis right now, but I've also used other email tools over the years, so I have a point of reference to compare. 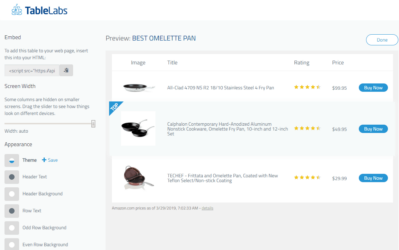 I'll share the pros and cons of the features, the pricing, how to effectively use it and more. And in full disclosure, I've met the founder Nathan Barry a few times in person and I think he's a great guy! However, I don't plan on holding back any punches when I share a couple of areas that the tool could be improved. Overall, it's a great email marketing tool for bloggers and small business owners. Overall, ConvertKit is a great email marketing tool. It's SUPER easy to use and has a great design. 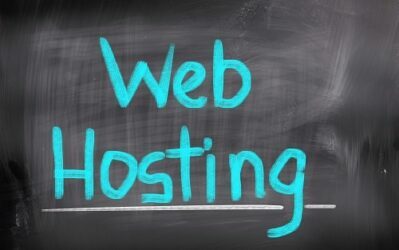 In addition, it has all the features it needs for a serious blogger or a digital product seller. Try ConvertKit for 14 Days Free Here. Unlimited lead magnets for one campaign. A/B testing of email broadcast headlines. Limited ability to deal with cold subscribers. 1 What is ConvertKit All About? 3 Pros of ConvertKit – What Does it Do Well? 4 The Cons of ConvertKit: What Doesn't it Do Well? 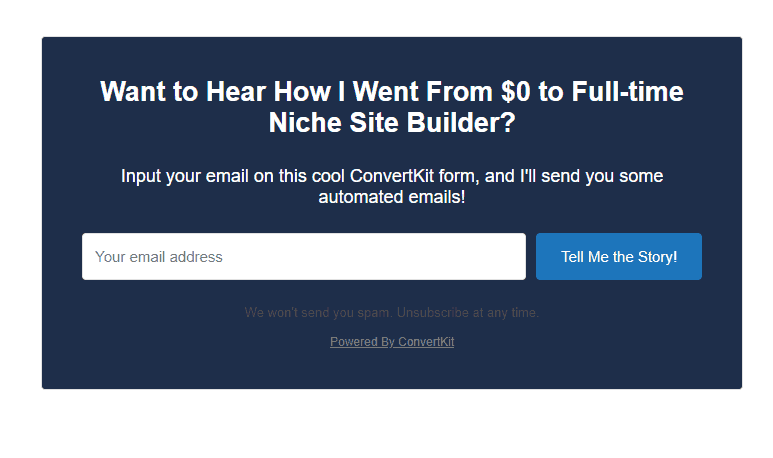 ConvertKit is an autoresponder email tool that allows you to grow your email list and then either automatically email those new subscribers over time or to send a “blast” email whenever you want to get a message out. If your blog or business is growing and you want to be able to send updates to your readers or customers, then you really need to have an email marketing tool in place. Your list may only be a few hundred people now, but when you get to 10,000, 50,000, or 100,000 you really need to have the right tools in place to manage your business effectively. I think ConvertKit does a great job of defining their target market. They exist to help out bloggers and online “creators”. This could be course creators or other digital product creators. So, if you own an affiliate website, are a blogger, have created an online course, or have other digital products, then ConvertKit could potentially be a great fit for your business. Nathan Barry created ConvertKit really out of his own need. Back in 2012 he was selling info products (this is when I first met Nathan at a conference), and was able to make a full-time living at it…making $85k in just 4 month. 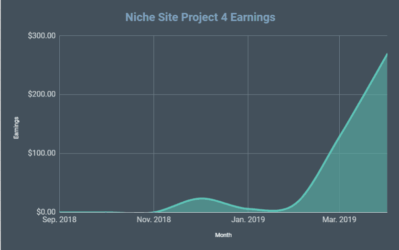 However, in early 2013 Nathan wanted to get out of selling 1 time info products and build a business with recurring revenue. Long story short, he decided to build ConvertKit that was an email marketing tool that was easy to use. 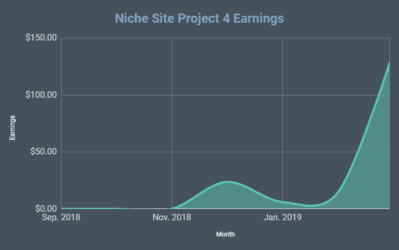 It wasn't an overnight success, but after about 3 years of struggle and a huge learning curve, ConvertKit was making about $125,000 a month in recurring revenue. 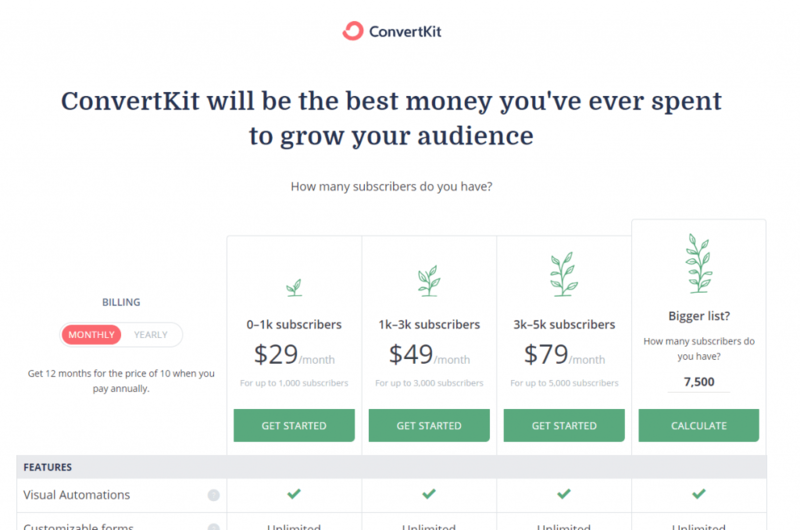 ConvertKit is a pretty cool bootstrapped business story, but is it worth buying? Pros of ConvertKit – What Does it Do Well? Of all the things that Convert Kit does well, the best is the ease of use. I can honestly say that the number one reason I moved away from Infusionsoft, was due to how difficult Infusionsoft was to use. ConvertKit has just a simple, clean design that is easy to navigate around and use. Without any tutorial, I was able to dive in after just a few minutes and start creating my first auto-responder series and opt-in forms. However, there's more to ConvertKit than just good looks and being easy to use. Super easy to use. Rather than hundreds of menu items (like a previous tool I've used), you get 5 simple options. If you don't like wasting your time trying to figure out how something works, this is a great tool. Great design. I know this is related to being easy to use, but the design also LOOKS good. The color scheme and tone make it easy on the eyes, and doesn't distract from the work you have to do when writing your money making emails! Unlimited offers for one campaign. You can offer as many different downloads or freebie offers as you want and have them all funnel into one campaign. And it's easy to make this happen. Free migration. If you have over 5,000 subscribers that you are bringing from a previous email provider, then their migrations team will do it for free. This includes swapping out all your opt in forms on your website, moving drip email series, and anything else that needs to be moved from your previous software tool. A/B testing of email broadcast headlines. This was another big reason for me to move. You couldn't do any headline testing in Infusionsoft (not sure if that's changed now). Being able to test what headlines work can dramatically improve your open rates, which can directly translate to your bottom line. Auto-insert first name with fallback of no name (if they never filled out their first name). Again, it's the little details like this that I like. Finally, you are not forced to use a visual editor. Some tools require you to do a drag and drop and actually draw lines between 1 email and the next…I hate that kind of stuff. I'm not a graphic designer, I just want to write my emails and have them go out in the right order. 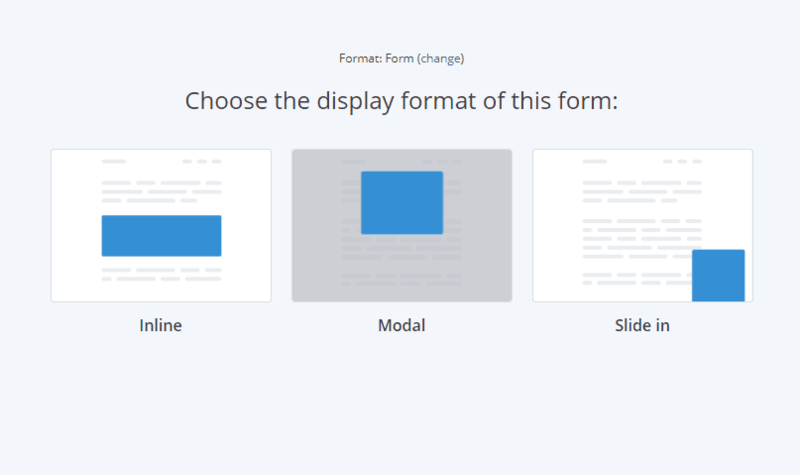 ConvertKit allows that simple format as shown below. The Cons of ConvertKit: What Doesn't it Do Well? No tool in the world in perfect, and neither is ConvertKit. I see a few areas of improvement that could be made. Overall, I don't think these are deal killers, but for others they might be a bigger deal, so I want to lay them out on the table. Limited ability to deal with cold subscribers. It's important to “clean” your email list as much as possible. ConvertKit does give an automated tag of “cold” subscribers for anyone that hasn't opened an email in the last 90 days. But your ability to define who is considered a cold subscriber or a way to easily remove them from your list doesn't really exist. You can do it all manually, I just want to be spoiled a bit more! :). If you are reading this, you are likely already convinced that sending out drip campaigns to your email subscribers really is critical to your business. I know that one question alot of people have is “how often should I be emailing my subscribers?” The answer is probably more often than you do. I was recently talking with an email marketing expert, and he told me that through vigorous testing, they found that their unsubscribe and unopen rates didn't drop unless they emailed more than 5 times a week. In other words, he found no negative impact from emailing up to 5 times a week. (And the positive impact is huge, because each email is often associated with a way to make more money). I don't personally email 5 times a week, but a couple times a week is definitely not too much. When someone first signs up to your list through an opt-in form, I usually like to email them immediately and welcome them to the list and deliver whatever they signed up for (a free download, information, or something else). I might email each 24 hours after that for a couple of days, but then will go into a rhythm of every 3 days or so. You can build out these email campaigns to last for many months if you want. ConvertKit and other tools make it extremely hands off once you have it all set up. You can be drip emailing your subscribers for several months without doing anything! 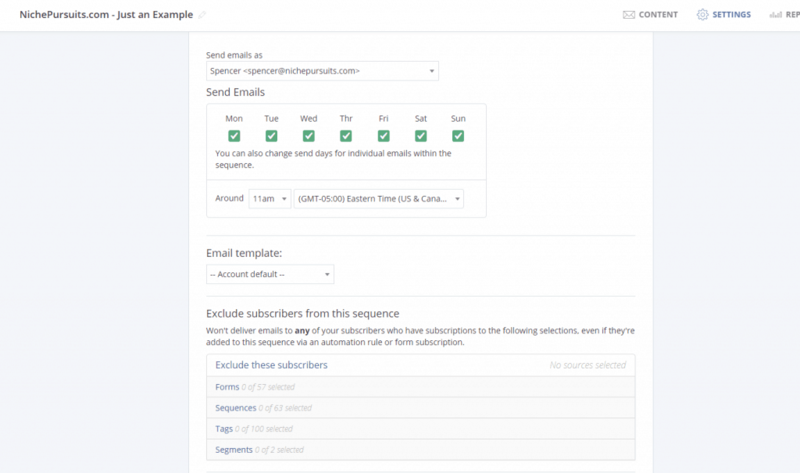 ConvertKit makes it really easy to create your first email sequence. Then you are immediately take to the screen to create your first email. I love that I can just immediately get started writing the email copy! I don't have to mess with a visual editor (like Infusionsoft) that forces you to drag around boxes and draw arrows and add timers before you can start writing anything. This is WAY easier. Then you can adjust settings of an individual sequence if you want. I don't usually, but the option is there. I personally use 3rd party tools like Opt-in Monster or Thrive leads to create my lead magnets and capture forms for my websites. 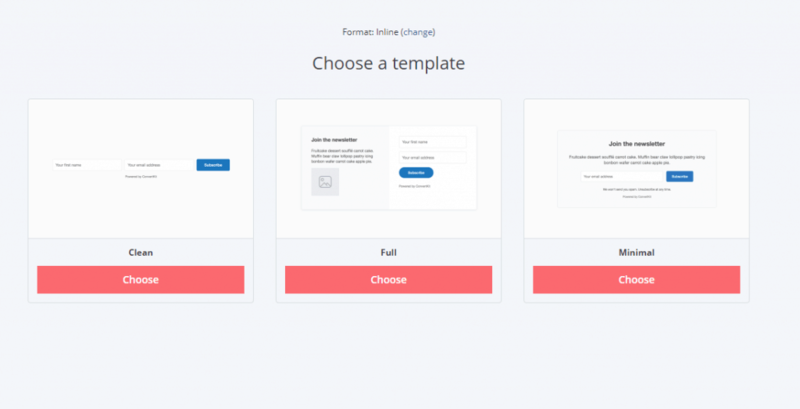 Then I just connect my website and those forms using the ConvertKit API and all those leads get automatically added to ConvertKit. (I literally just hit copy and paste on an API text…takes 2 seconds to do this). First, you can select either a Lead Form or a Landing Page for your lead magnet. I'll create an Inline form and show the result below. Now after editing the form. Super easy point and click editing. (Please note I didn't make this form live, this is just an example). 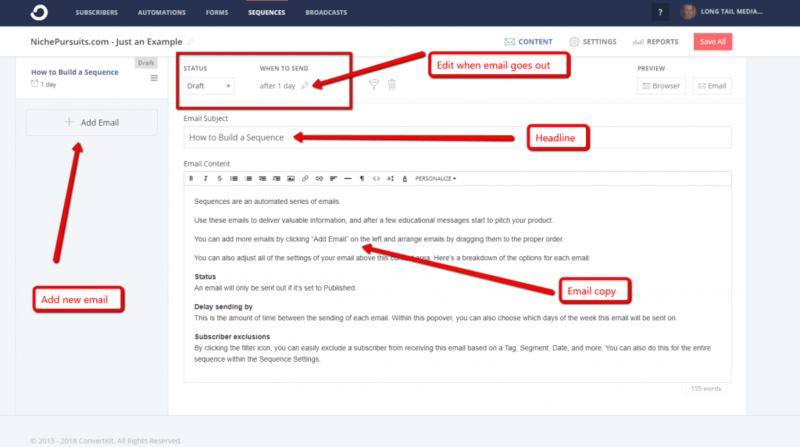 You can then go and set automation rules within the tool so that as soon as people get added, they can get certain tags and automated email follow ups. Overall, creating a form or a landing page is REALLY easy and doesn't take a tech genius to figure out. You could definitely get away with not using any other 3rd party tools like I do, ConvertKit is probably good enough for form creation. And over 7,500 subscribers is calculated. I calculated a few other tiers so you can see. (Unfortunately for me, I'm over 100,000 subscribers…so I pay more than that…but it's worth it). You can check the current pricing and calculated what the costs would be with a larger list right here. ConvertKit is established enough that they automatically integrate with lots of tools. This basically means that you can use the ConvertKit API and plug it into a 3rd party tool and the leads will get pulled in “magically” to your account and you can start drip campaigns without your involvement. For example, I currently integrate ConvertKit with Clickfunnels, Opt-in Monster, Thrive Leads, and possibly one or two others that are coming to mind right now. 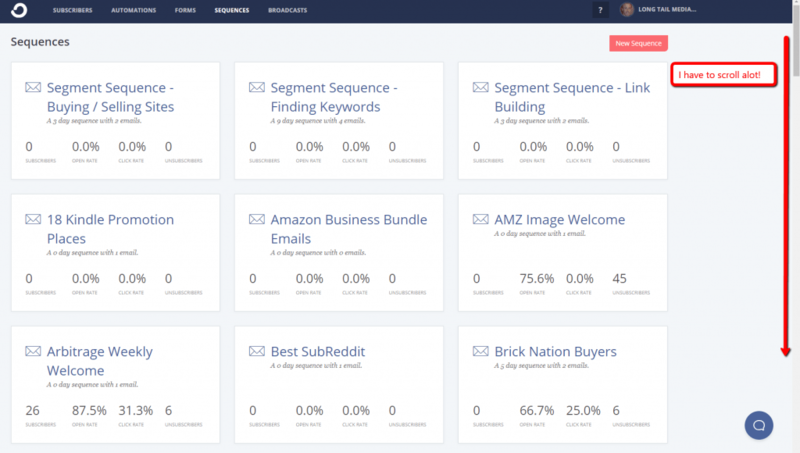 You can get a full list of integrations available directly from ConvertKit right here. And because they integrate with Zapier, that means there are lots of other combinations that you can use even if there isn't a directly integration. I can't possible consider all the questions that you might ask before deciding to buy Convert Kit; however, here's a few questions that I might anticipate. The customer support is really good. They offer a live chat option that I've used. If they are not available via live chat, you can email them and they usually get back in a pretty timely manner. I haven't had any big issues with the support. Will they help me migrate from my old provider? 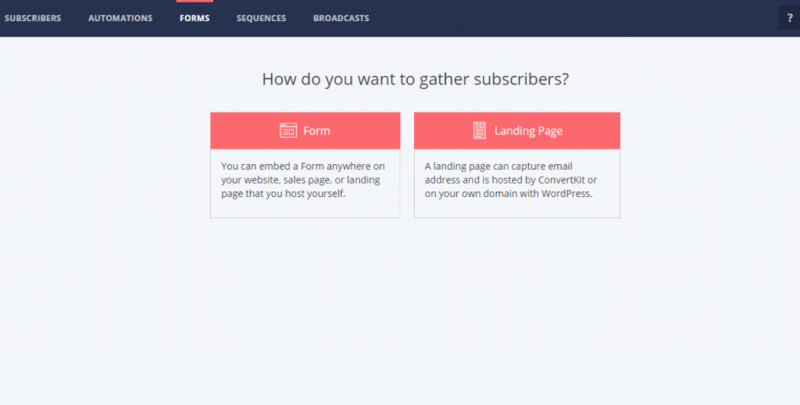 Yes, they will move all of your subscribers for you, but they will also create all the forms you need and place on your website (as needed) to make sure your transition over is really smooth. They will also move any campaigns that you had on your old provider so that you don't manually have to recreate them. How does the price compare to other email tools? The pricing is pretty comparable. There are hundreds of options out there, so some may be cheaper, but there are definitely much more expensive options. How many lead magnets can I create and deliver through ConvertKit? You can create unlimited number of lead magnets or downloads that ConvertKit will deliver seamlessly to your customers. The way they have everything set up makes it really easy to have dozens (or more) of freebies that lead to the exact same list if you want. This makes it really convenient to do special content upgrades, etc. Does ConvertKit have options for single or double opt-in? Yes, when you create your opt-in forms you have the option to require that the subscriber get a verification email first before they are added to your list. Single opt-in is likely to lead to more overall subscribers, but double opt-in is likely to lead to more verified subscribers. I've been using email automation tools since about 2006, and I'm a happy customer of ConvertKit. I think the cost of an email marketing tool is a necessary expense for an online business, and ConvertKit is a great option at a fair price. At the end of the day, ConvertKit is a great email and marketing automation tool that has all the features that a serious blogger and business owner would need to help automate their business. With an unlimited amount of campaigns and lead forms that you can create and an easy to use interface, you can spend more time growing your business than worrying about how to make your email provider “work”. The best part is that you can start a 14 day free trial (with no credit card required) so you can check out what ConvertKit looks like on the inside. Have questions or comments? Please leave your thoughts below. Are you able to create custom Facebook audiences on the fly when users sign up with Convertkit? I have never tried that, but I would have to imagine that their api would integrate with something that would accomplish that. Can one create an opt-in form to acquire leads from a Facebook fan page? Can we connect our social media accounts to Convertkit? I’m trying to decide to make the change from Getresponse to Convertkit. The main reason is that Convertkit natively integrates with Teachable. Sure, I think you could do that. Even if you just added a link to a convertkit from on your fb page, that would work fine. I will definitely be using convertkit when my subscriber are above 1k. Been reading mostly good reviews about them. Sounds good, glad you found it helpful, Austin! what would you recommend more? email list or push notification subscribers?